Hah ! They even have here basket cases like in Europe - big conteners. Comparing to the other dominican cities it looks like quite developed one...Amazing. Later I meet some guy who tells me that he studies English here - and guess what ? His course is also gratis and is founded by city council. Really nice. Today I am going to see Sabaneta Lake. 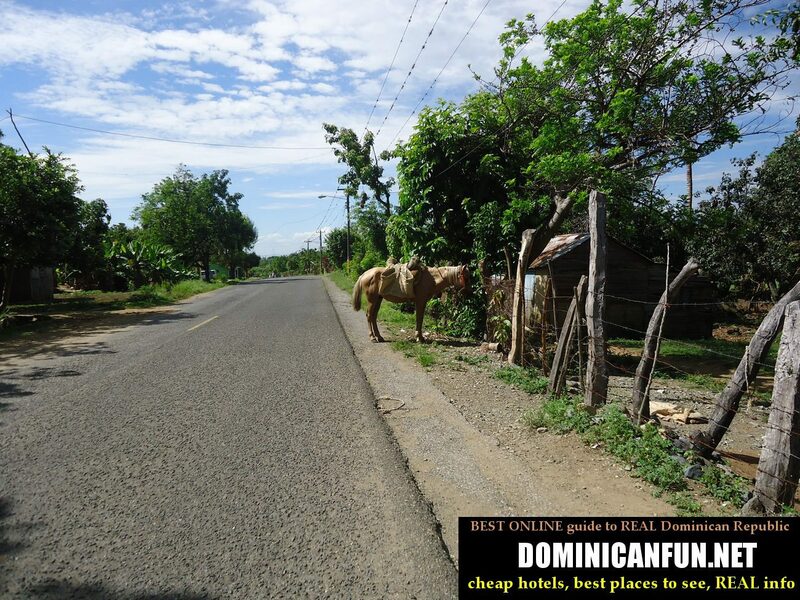 It's located just by the town - Sabaneta, which is around 20 km from San Juan de La Maguana. 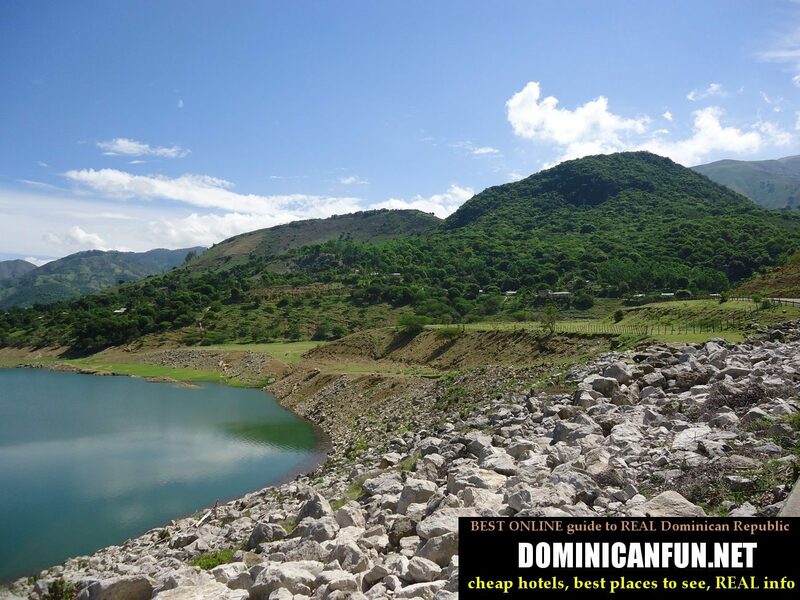 Good map of Dominican Republic, some guide ;-))) and you may explore this beautiful country without any problems. BTW. - as for the map. I have some map from maybe 2010. And since they actually construct so many roads here (I may say many bad things about country's government, but one thing they do for sure - and that's building of new roads), the map very often seems to be outdated, showing only the "old" roads.